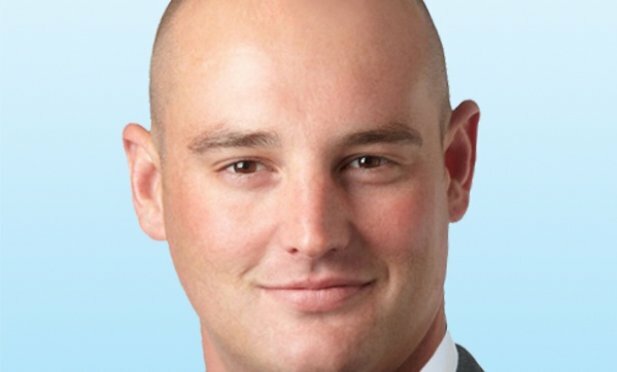 Ben Prater says Sacramento’s net lease market will remain strong for the foreseeable future. SACRAMENTO—When contemplating a move to Stan Johnson Company, Ben Prater noted the company’s net-lease specialization as an important factor. Prater ultimately decided to take the leap and recently joined the firm as associate director.